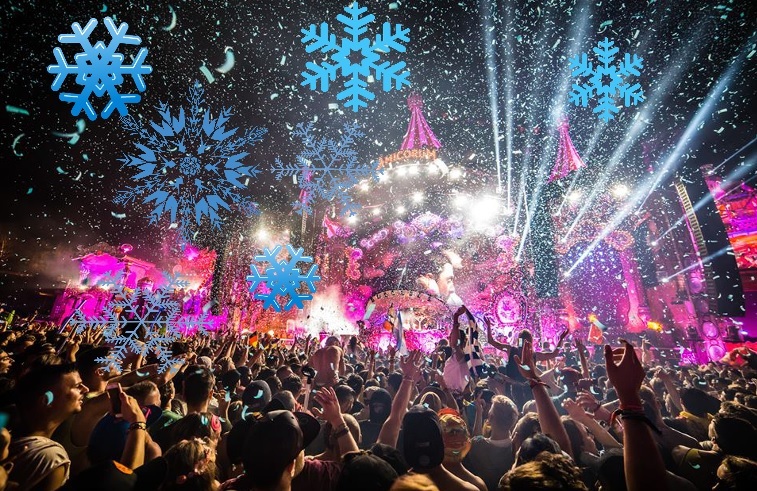 The first ever Tomorrowland Winter festival is less than a month away, and we are already super excited! The festival will take place March 9-16 in the French Alps and is called, ‘The Hymm of the Frozen Lotus’. 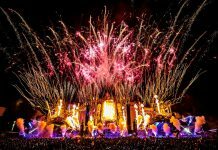 Although no official stage photos have been released, a few pictures have been leaked that give us a clear picture of what to expect. 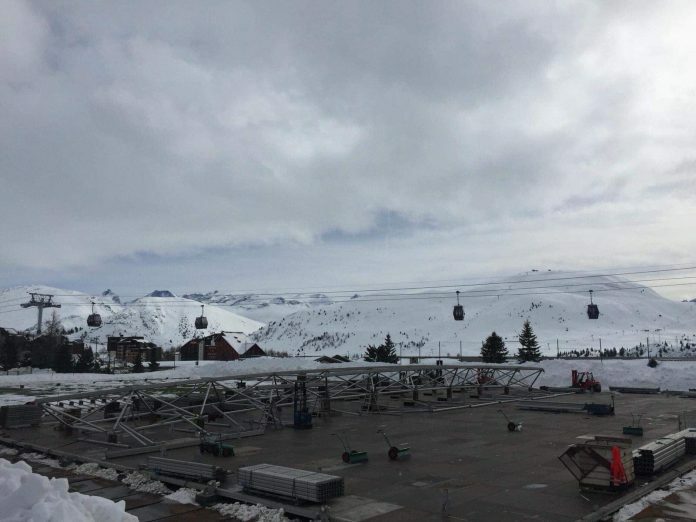 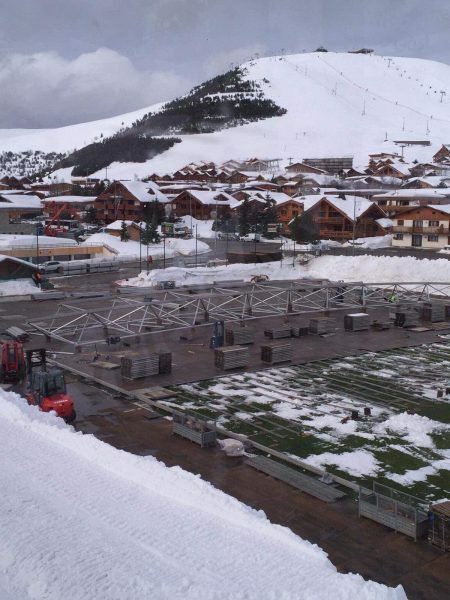 In the photos, a few massive structures are beginning to take form in the Alpe d-Huez, which is the ski resort hosting the massive festival. 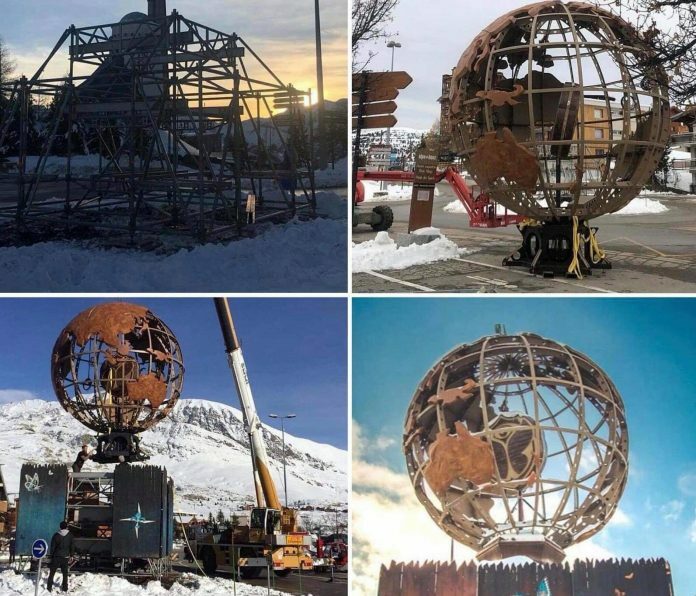 In the pictures you can see an iron globe like structure that features the world’s countries with the official Tomorrowland logo suspended. 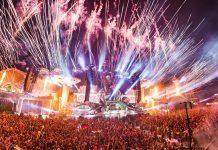 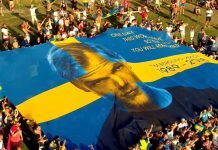 The first ever Tomorrowland Winter lineup will host huge talents such as Afrojack, Armin van Buuren, Nervo, Steve Aoki, Martin Garrix and many more.